Don’t let frequent HVAC problems make you lose your cool. 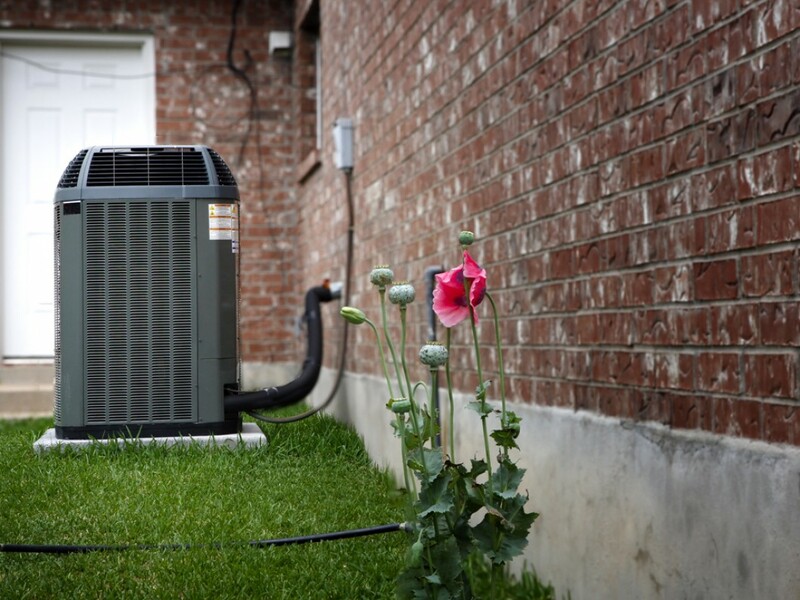 Hire West Coast Construction & Air Conditioning for AC installation in Stockton, California. We can install any make or model air conditioner you need. If money’s an issue for you, we’ll sit down and discuss your budget and come up with an affordable solution.